UMi's latest flagship smartphone, the UMi Z, will become available for presale at numerous retailers beginning January 4th. Even better is that the first 10,000 units sold before January 20th will be sold for $219, a $60 discount from the standard pricing. To get the sale price, all you need to do is head to the official presale site and sign up to their mailing list. You might be asking yourself why you'd want the UMi Z. Well, it begins with the Helio X27, Mediatek’s 2017 deca-core flagship CPU that boasts improvements to speed and battery efficiency over its predecessors. The first phone featuring this new SoC, the UMi Z stands out in the 2017 flagship market. The UMi Z has an aluminum unibody, 5.5" 1080p screen, 3780 mAh battery with fast charging, and a 13MP sensor the in both front and back cameras. The rear camera supports dual focus and boasts a quad-LED flash while the front camera has a soft light that will be flattering for your selfies. UMi Z comes with Android 6.0 Marshmallow out of the box, but will be upgradeable to Android 7.0 Nougat via OTA. 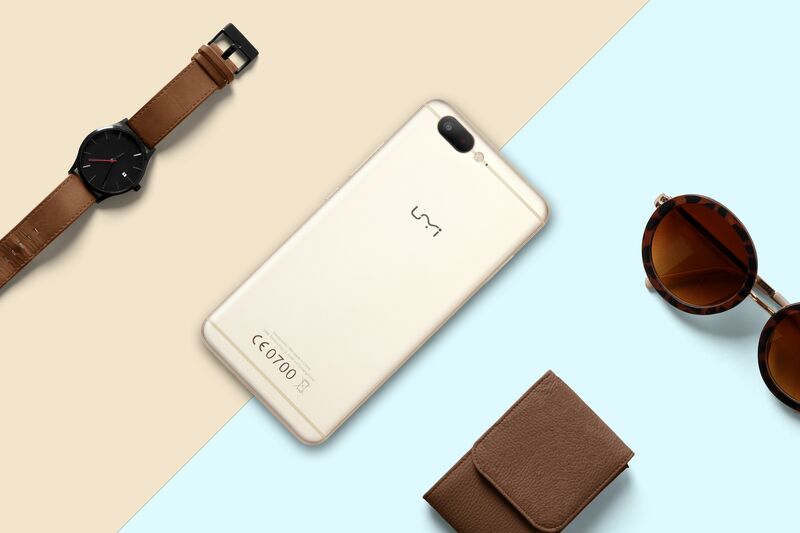 While the UMi Z is plenty striking to look at, it favors function just as much as it does form. The tiny bezels and razor-thin design ensure you get maximum phone for minimum pocket space. And no sacrifice is made to battery capacity as the UMi Z's Sony-manufactured battery has 3780 mAh capacity and will last 2 days in typical usage. A full list can be found at UMi's presale site.